Cornea is the front protective clear layer of the eye covering the coloured iris. Physical or microbial attack on cornea can cause scratches, cuts, infections, etc. leading to eye pain, redness, blurred vision, tearing, discharge, and sensitivity to light. 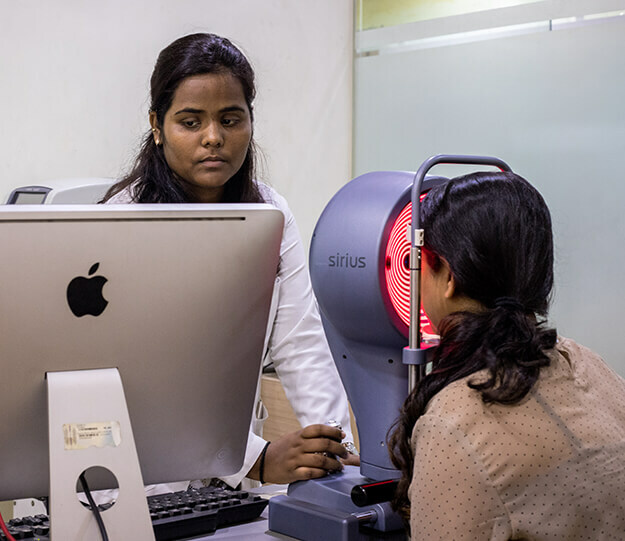 Cornea and ocular surface services at Advanced Eye Hospital & Institute, in Navi Mumbai is customised according to the disease and the patient requirements. Acute or chronic conditions like corneal abrasions, corneal erosions, corneal ulcers, corneal scar, corneal infections, keratoconus, corneal dystrophies, Limbal stem cell deficiency, Stevens Johnson syndrome, chemical or thermal burns are being routinely treated by our super specialist team of eye doctors (cornea specialists) consisting of Dr. Vandana Jain, Dr. Vinayak Damgude and Dr. Swati Gupta. 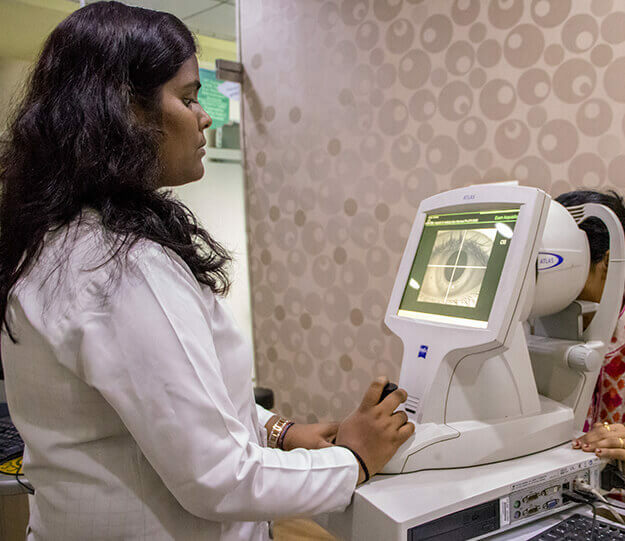 Dry eyes treatment at Advanced Eye Hospital and Institute, Navi Mumbai is also much specialised. It aims to take care of those eyes, which do not produce enough tears to stay hydrated. Patients experience burning sensation in the eyes, itchiness, light sensitivity and ironically watery eyes. 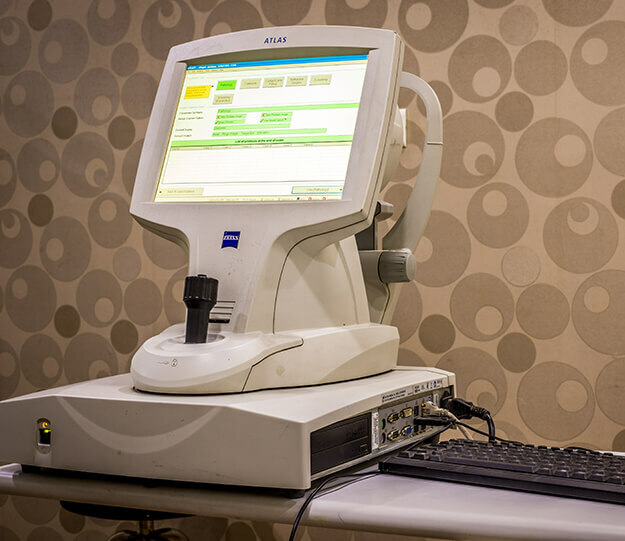 Dry eye specialists at AEHI treat all degrees of dry eye problems like keratoconjunctivitis sicca (KCS) etc. with world-class treatment. Besides, severe dry eyes are specially treated with PROSE lens as well. 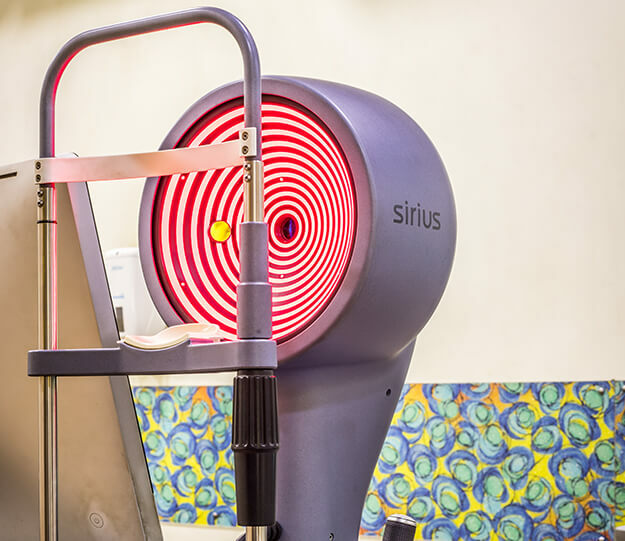 Advanced Keratoconus treatments like Corneal Collagen Cross linking, INTACS, Phakic Lenses and RoseK Lenses are offered based on the patients’ individual features and stage of the disease. 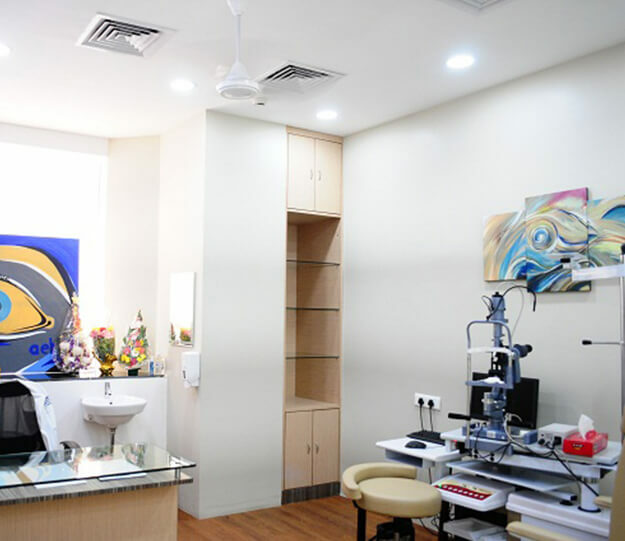 Patients with corneal injuries who develop corneal tears are regularly treated and managed at the cornea services. Very often patients of corneal tears may have retinal injuries as well. 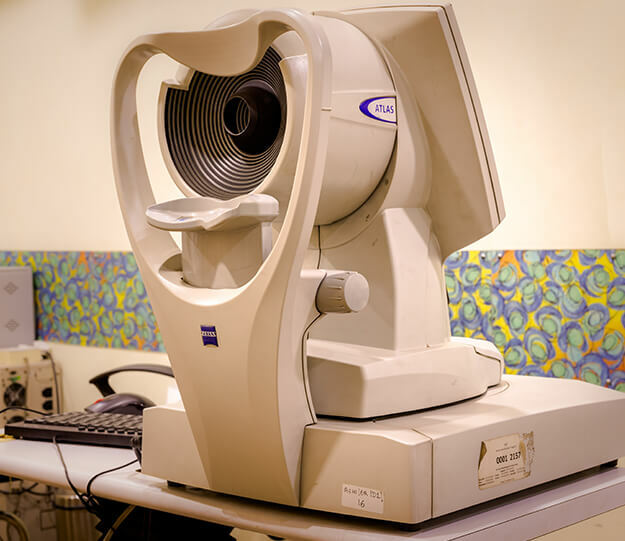 In those cases cornea and retina specialist manage the cases together. 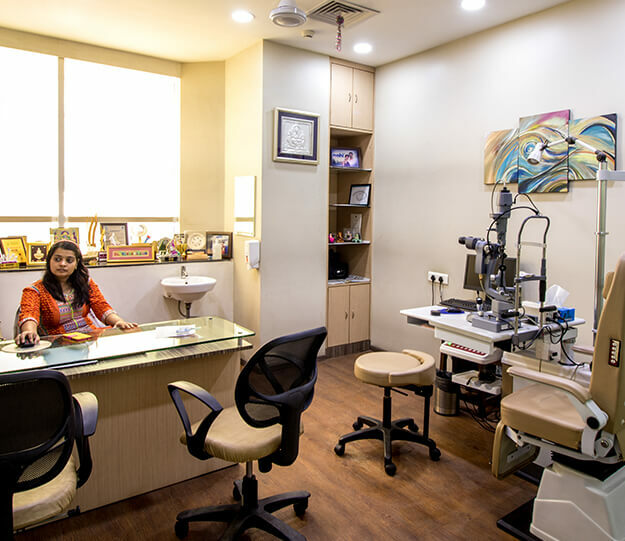 We also offer ocular surface expertise like Surgery for Pterygium (Surfer's Eye), treatment for common problems related to Contact lens like peripheral ulcer, along with niche diseases like chemical burns, thermal burns, Stevens Johnson syndrome, ocular cicatricial pemphigoid (OCP) etc. 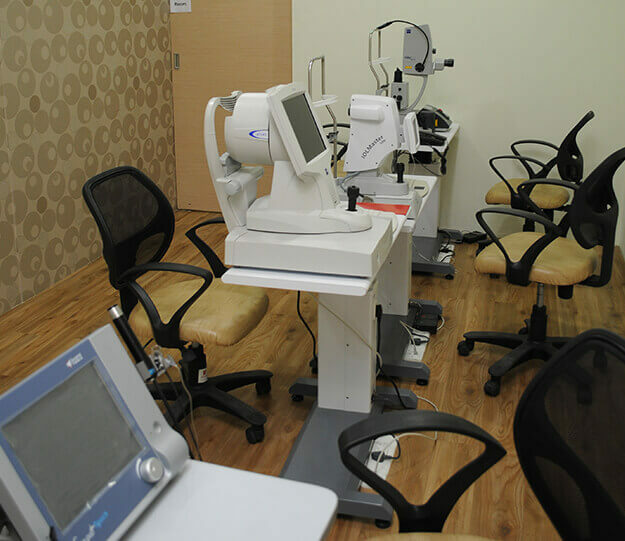 Cornea and ocular surface services is equipped with latest and the best equipment. 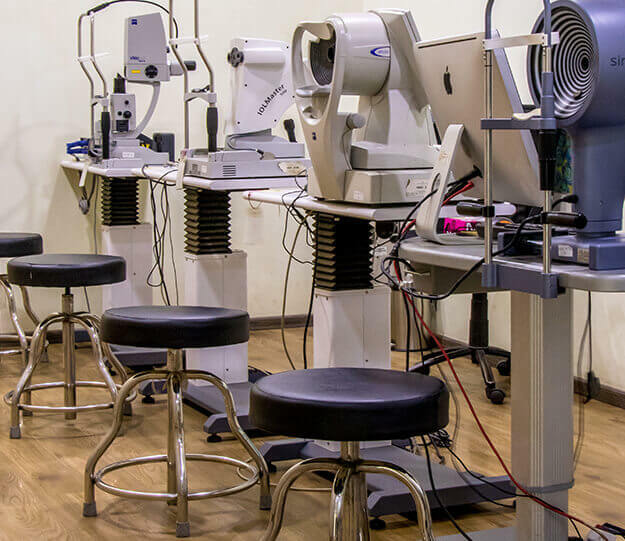 Medical devices like Corneal Topography, specular microscope, corneal tomography, pachymetry, A-Scan, IOL Master, Moria microkeratome, Avedro collagen cross linking machine etc. helps in better diagnosis and customization of treatment. This service is very well supported by the cornea transplantation services as and when required. Every body is extremely good & very caring. Excellent and patient doctors and nursing staff. Keep up the standard and quality of service. When a tiny Sand Particle caused havoc! Case of a 31 years old in who almost lost his eye to a tiny sand particle!